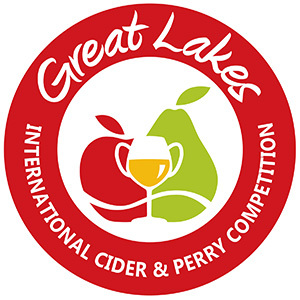 The 14th Annual Great Lakes International Cider and Perry Competition will be held May 15-18, 2019 at the Embassy Suites Grand Rapids Downtown. GLINTCAP accepts entries from all countries and is open to both commercial producers and amateur cidermakers. The competition received a record-breaking 1,334 total entries in 2018, firmly establishing GLINTCAP as the world’s largest cider judging. Entry registration is now open! Please read our updated competition rules and style guidelines prior to registering. Interested in serving as a judge or steward? Complete the questionnaire at our Volunteer page.